by to help you find you dream weekly rental. Families visit Ocean City NJ every summer! 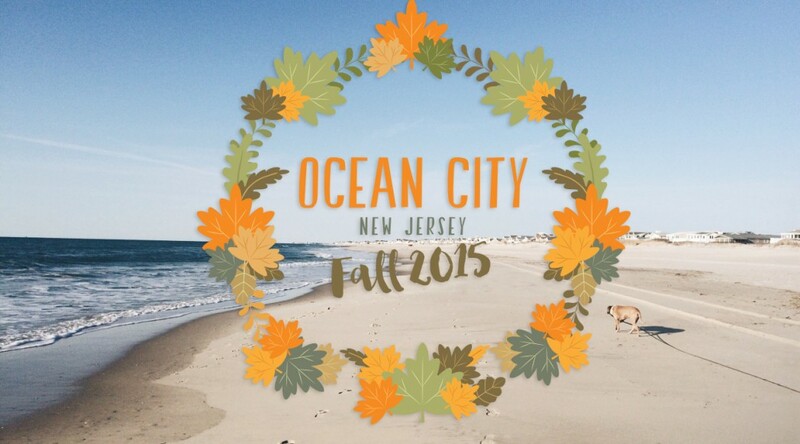 Every year over 800,000 families visit & vacation in Ocean City New Jersey. 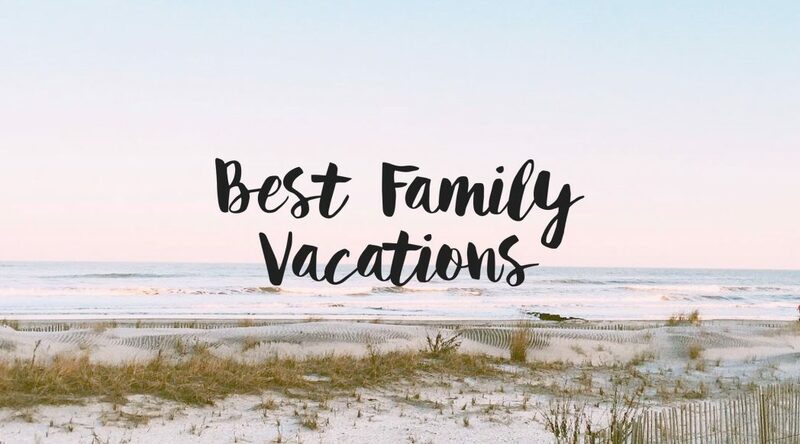 With being America's #1 Family Resort it's an easy reason to know why! Are OCNJ rentals only available Memorial Day through Labor Day? Certainly not! OCNJ Weekly Rentals offers a wide variety of year round rents, off season rentals, or summer rentals. Ocean City’s summer rental season begins on Memorial Day weekend and ends gradually from Labor Day through the end of September. Peak season is from July 4th until Labor Day. Some properties are available for partial week rentals during the off-season time period. Most OCNJ rentals do not permit pets unless specified by the property owner. Please also note; Dogs are not permitted on the beach or boardwalk during the season. Can I check out during a week day? Check-in time is Saturday between 2 p.m. and 5 p.m. We are sorry but early check-ins are not available. We close at 5 p.m. Please contact us in advance if you anticipate arriving after this time. Check-out time is Saturday at 10 a.m. All keys are to be returned to the BHHS Fox & Roach Realtors office where you checked-in. What kind of deposit do I need to put down to reserve my rental? Reservations may be made through one of our agents. You may reserve your property by phone, internet, mail, or in person at either of our offices. You can hold your OCNJ summer rentals with a minimum deposit of $250. Reservations can only be guaranteed by a fully executed lease. The balance of the rental is due 30 days prior to arrival. 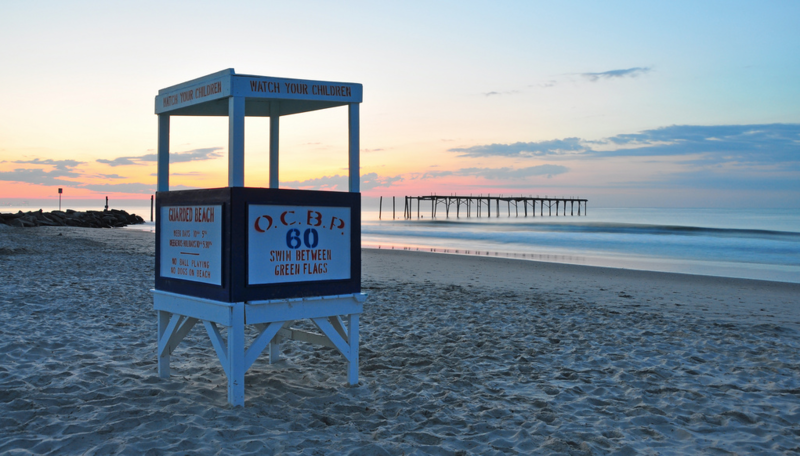 What do we need to bring to our rental property in Ocean City NJ? You will need to bring sheets, pillowcases, pool/beach towels, bath towels and kitchen towels. Please review the bedding size in the lease so you bring the appropriate bedding sizes. Are all beaches in Ocean City NJ Guarded? How will I know if the beach near my rental is? For the most part all beaches from North St. south to 59th St. are guarded daily during peak summer hours. We will provide you with a complete and updated schedule of guarded beaches when you check in to insure your families utmost safety! What is the best area for an OCNJ Summer rentals for easy boardwalk access? The boardwalk begins at St. James Place in the north end and ends at 23rd st. Rides, shopping and eateries are between 6th & 14th Streets. We recommend searching for ocnj summer rentals from 10th to 22nd Street on all avenues. Please take notice of any issues with the unit when you check-in and notify your BHHS Fox & Roach Agent IMMEDIATELY. For example: if the property is not clean, if appliances, air conditioning, etc. are not working or if there is any damage. You are required to leave the property in a clean condition. Complaints of damage and improper cleaning registered at check-out will not be considered valid; and, in addition, the owner may hold you responsible. Your vacation home is, in actuality, the owner’s home. We ask that you treat it with care as you would your own. Please respect any locked closets. Ready to book your dream OCNJ Summer 2017 Rental for your family?